Once you have decided where to have your wedding reception, you can start thinking about the design of your reception tables. 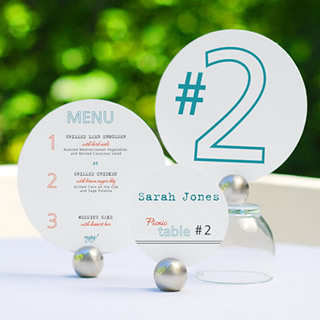 Using place cards and place card holders not only direct guests to their seats, but they are the perfect way to dress up your reception tables or to continue a theme. 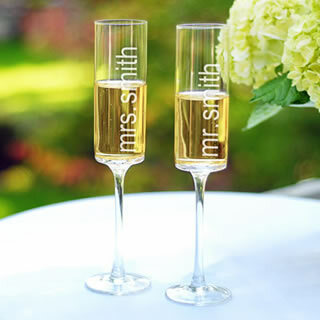 Today, many place card holders can do double duty by also serving as a wedding favor for your guests. 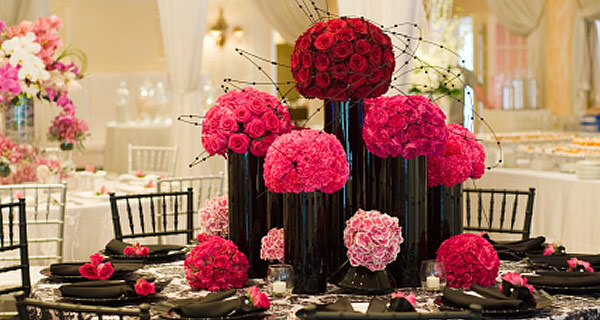 Another aspect of reception table decoration is the centerpiece. You want to be sure that the reception centerpieces are not so large that they keeps your guests from seeing each other. One really clever idea is to create a larger floral or candle arrangement using smaller vases and candles. At the end of the reception, the individual pieces serve as wedding favors when each person seated at the table then takes one of them home. If you are planning to have a head table for you and your wedding attendants, be sure to put it at the front of the room. It is customary for the head table to seat each of the attendants facing the other wedding guests. 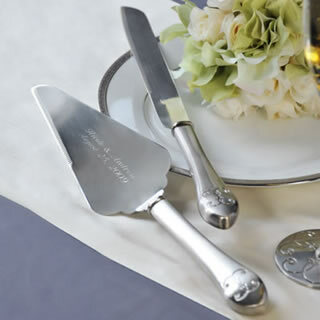 Many of your guests will bring their wedding gift with them to the reception. Place your gift table near the entrance of the reception so that your guests don’t have to worry with storing it during the party. You can also move your guest book from the ceremony location to the reception venue and place it nearby. Be sure to use make the table inviting by using the same decorations as the other tables in the room. 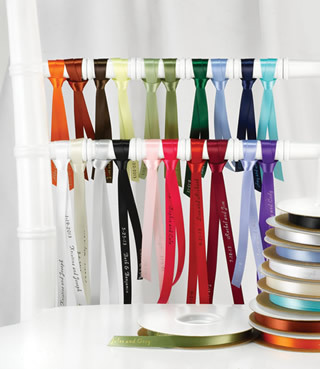 The gift table is also the perfect place for a wedding card holder, which can serve as the gift table centerpiece. There are some beautifully designed card holders available today, including personalized etched glass card holder which serve as wedding heirlooms after the event. 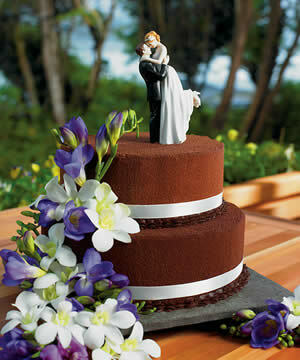 Perhaps the most important table in the room is the table that holds the wedding cake. Because today's wedding cakes are available in so many beautiful designs, this table needs to be centrally located so that the wedding cake serves as both dessert and decoration. 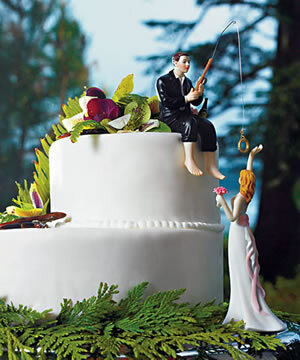 If you are planning to have people serve themselves wedding cake, then be sure there’s enough room for people to move on both sides. Many brides purchase whimsical cake tops that fit the bride and groom's personality or custom personalized cake tops to set next to the cake as additional decoration and as a keepsake! FIND THE PERECT PUEBLO WEDDING RECEPTION VENUE IN OUR VENDOR DIRECTORY! Helping brides and grooms plan their Pueblo weddings since 2000! Pueblo Wedding and Pueblo Reception Guide, PuebloWeddings.com, is a complete wedding & reception planning website for Pueblo brides. PuebloWeddings.com offers Pueblo Colorado wedding planning resources, a wedding professionals directory, and wedding planning tips unique to the Pueblo Colorado area. If you are planning a Pueblo wedding, a themed wedding or a special event such as a Pueblo reception and need the services of local wedding professionals, we hope to be of service to you! Our team serves all of the greater Pueblo area, providing wedding information in the Colorado Rockies, including Colorado Springs, Boulder, Denver, and Fort Collins. At PuebloWeddings.com we pride ourselves on maintaining the most complete and up-to-date resources for your Pueblo area wedding and reception.